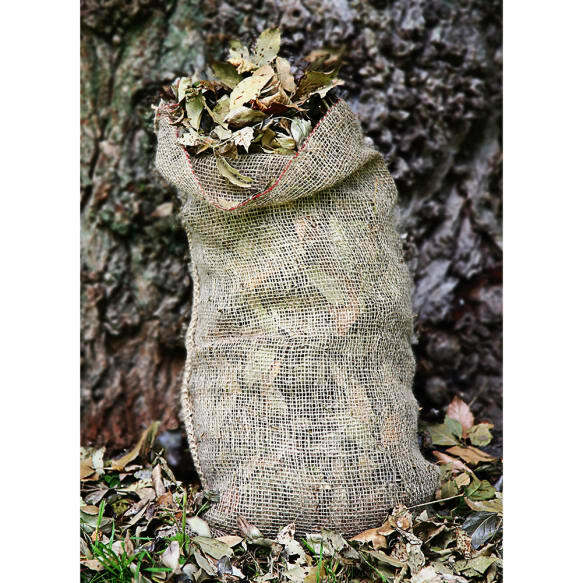 These loosely-woven, natural jute sacks make excellent containers for composting, particularly for collecting leaves and making leaf mould. 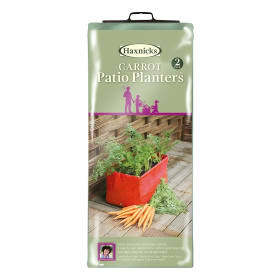 Width 40cm (1ft4") Height 70cm(2ft3"). 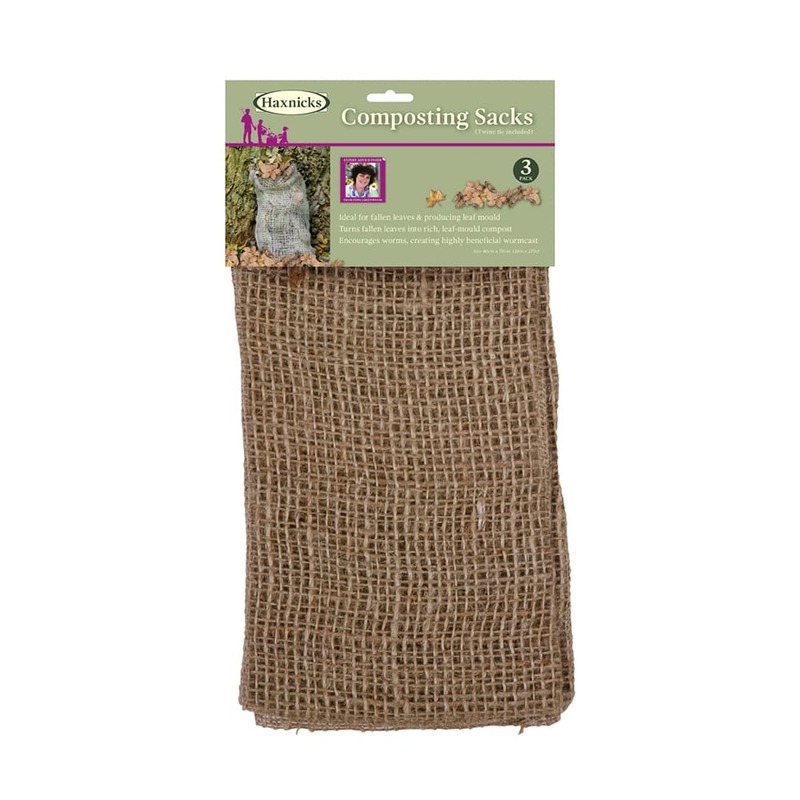 Perfect for making your own compost or mulch, these Jute composting sacks make a good natural alternative to plastic composting bins, and they look nicer too! Leaves rot down into compost, known as leaf mould; a good natural soil improver and mulch. Over winter the full composting sacks attract worms creating their nutritious worm casts to add to the mix. 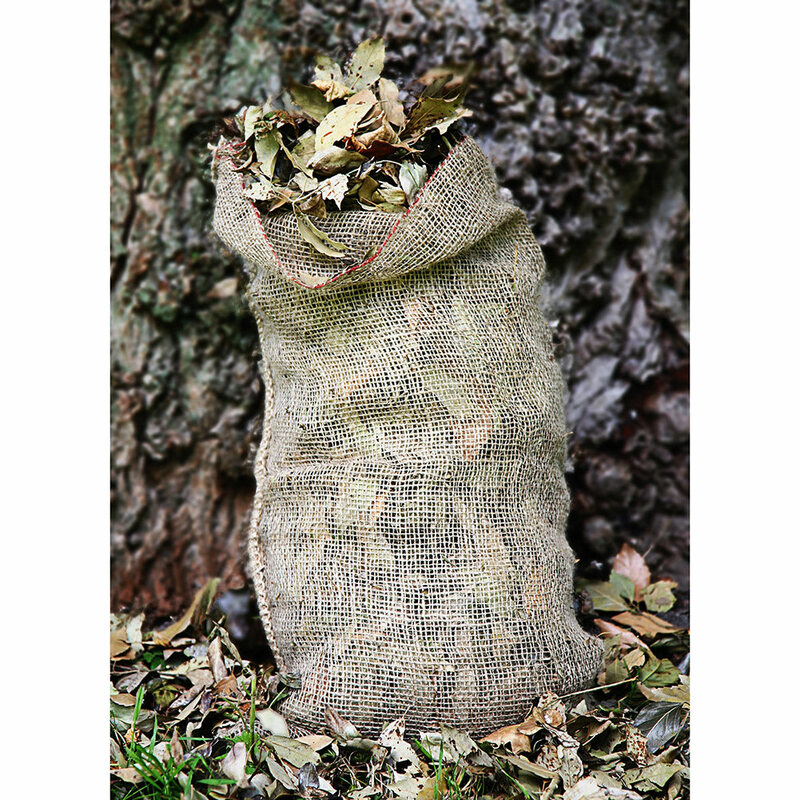 Full composting sacks placed in flower borders or in vegetable patches over winter will enrich the soil and act as a natural weed surpressant. 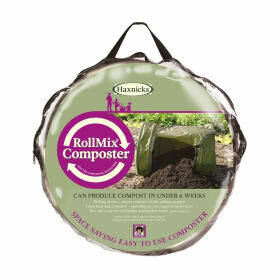 Composting Sacks are 100% biodegradable. 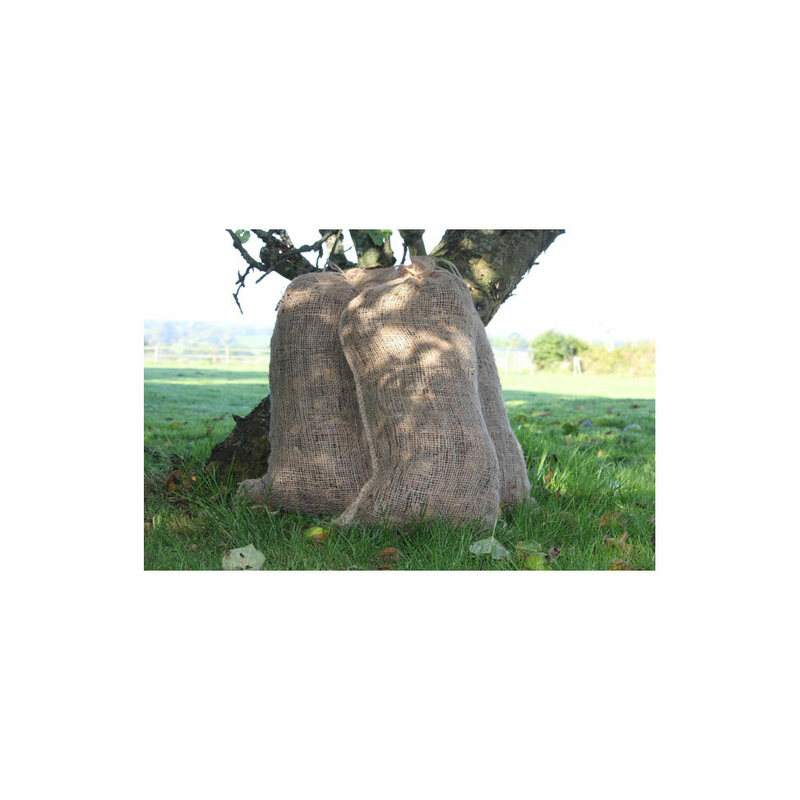 Helpful Haxnicks hint: two full sacks can be placed either side of the base of a young tree to naturally suppress weeds and feed the young tree.